As a web designer who owns my own business, I have the option of working anywhere I can get a good Internet connection and mobile phone coverage. For a while I’ve been exploring different coffee shops / cafes in the East Bay and have discovered a couple of good indicators to tell you if it will be a good cafe for working or not. The first place I usually start when I’m looking for a new coffee shop to try is doing a search on Yelp (either Yelp.com or using their excellent iPhone app), usually searching for places nearby that match “coffee shop wifi”. If you then filter by Rating and Open Now, the top picks will almost certainly be excellent places to try. If you already know about Yelp, this is probably a “duh” type of recommendation, but if you haven’t tried it or used it a whole lot lately, give it a go. For extra points, leave a review of your experience on Yelp to help others find the good stuff. The best coffee shops are the product of love. It’s a very hard business to be successful in, and some places do a very good job of letting you know how much care and thought they’ve put into creating the sort of environment you’ll be comfortable sitting in for hours. Starbucks and Peet’s have done a good job of creating a consistent experience no matter which location you go to, but they will always be less interesting than a local, independent coffee shop will be. It’s a funny thing, but coffee shops that are beloved by “locals” tend to have a bulletin board, usually placed somewhat prominently, full of pinned-on business cards, fliers, and other community sharing resources. They also will often have a lot of local event or show fliers for people to peruse. 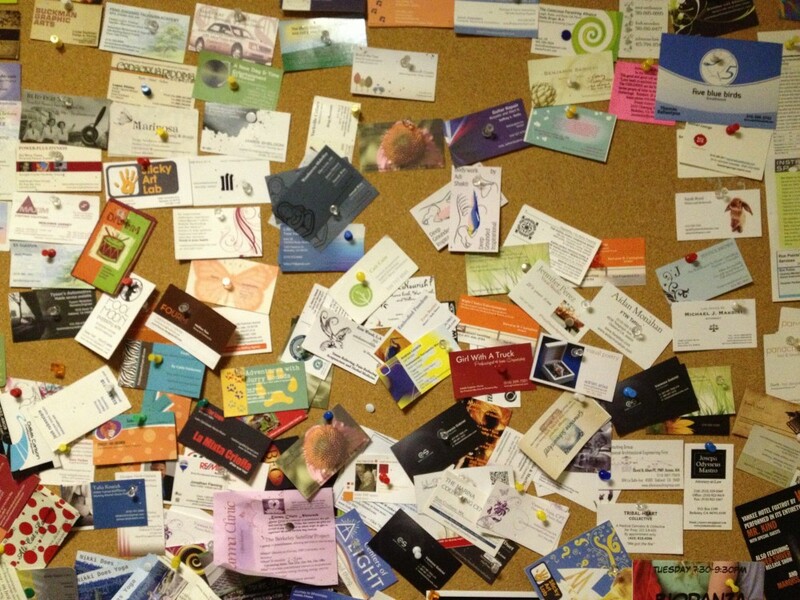 If you find a thriving business card bulletin board, that’s a good sign you’ve found a good spot. The best coffee shops tailor their offerings to their local community. This could include holding regular charity-focused events, using local coffee roasters, featuring local product makers and playing a role in the greater community. If the coffee shop has a booth at the farmer’s market, bonus points. Coffee shops are a great place to see some new artwork, and for artists to get exposure for their work. Rotating art shows help stimulate your creative impulses, and also lend vibrancy to the atmosphere. This is another obvious thing to look for, but delicious, expertly prepared drinks are worth seeking out. One way I’ll check for this ahead of time is to look at the Yelp pictures for a place. If the lattes look interesting and like the barrista paid attention to what they were doing, that’s a good sign of quality. The ingredients that places use are also a good sign — organic Clover milk and fresh-roasted beans? Yes please! You can easily pay a bit more for a drink but that’s not necessarily a bad thing, particularly since the better places try to pay their employees living wages. Even if you have data tethering for your cell phone (as I do myself) it’s very nice to have good pipes for your Internet connection. The best coffee shops can be full of people, all using their laptops, streaming music and YouTube videos, and you’ll still have a fast and reliable connection. It’s not a bad idea to ask if there’s a password when you’re ordering your drink. I enjoy coffee shops that have comfortable places to sit and stay a while. 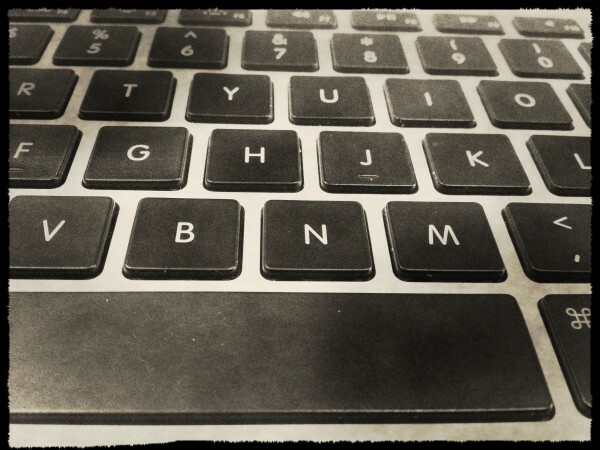 I don’t mind working with my laptop on my lap, so working on a couch is feasible for me. Some days I prefer a table instead, and having available seating is key. The most popular coffee shops will be pretty packed, but you should still be able to find a spot. Having a variety of seating options is very nice. Power outlets can be a precious commodity. One pro-tip is to bring a 3-way splitter. 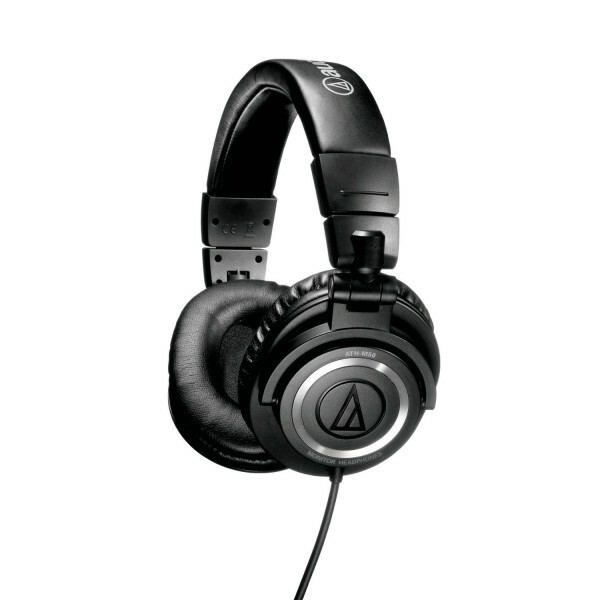 That way you will never go without power for your laptop — you can always sneak in. 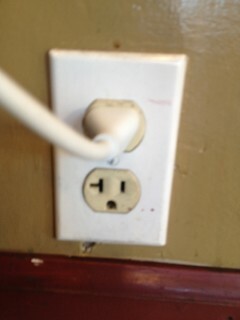 Most of the coffee shops I spend a lot of time in have ample power outlets (another thing you can check for in the comments people leave in Yelp reviews). This makes spending more time there feasible, because otherwise it will be a max of a couple of hours before the power runs out. You know a coffee shop is serious about attracting regular in-shop workers if they provide power strips so there is always an outlet for everyone. Coffee shops are an excellent place to meet new people. Express some interest in what people are doing around you, but don’t be overbearing, or interrupt when they’re in the middle of something. I’ve met a number of new clients just by sharing what I was working on, or talking with people about their projects. Clean bathrooms are a good sign of a well-kept coffee shop. You’re going to have to go, so it’s nice when the bathrooms are kept tidy and are regularly attended to. I usually prefer to walk or bike to work — it’s a nice addition to the day to get a little bit of outdoor exercise. If a coffee shop is bikable or walkable, that moves it up in my list. If you need to drive, then good parking is another thing to check for. #14: Don’t Forget to Tip! Barristas don’t make a ton of money. If you find a place you like, be sure to leave a tip every time you make a purchase. It helps keep a good atmosphere, and you won’t overstay your welcome. You’ll be one of the regulars. You want to be a net positive addition to the environment, and everyone appreciates being appreciated. Don’t get stuck in only one coffee shop, forever. Explore your local options and see what you like the best about each place. 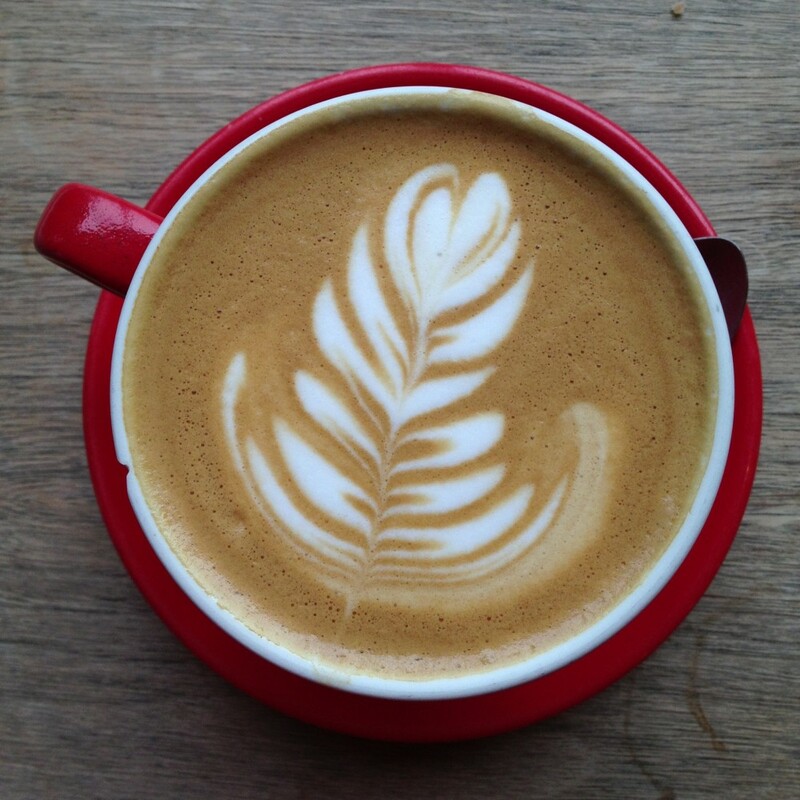 What are your top criteria for coffee shops? Where should I try next? This entry was posted on Thursday, December 27th, 2012 at 3:19 pm	and is filed under Business, How To, News, Personal. You can follow any responses to this entry through the RSS 2.0 feed. You can skip to the end and leave a response. Pinging is currently not allowed.